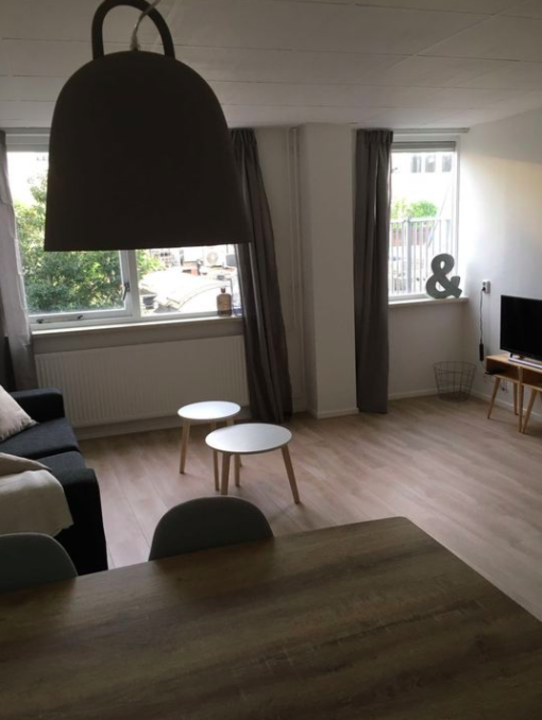 Graan voor Visch(35m2) Hoofddorp/STUDIO FURNISHED- 1250 inclusive GWE. Photos are from another furnished studio but style will be the same. Fully furnished studio apartment( one space) at wonderful location. The studio is equiped with a complete furniture. High class 2 pers bed, trendy danish furniture, completely equiped kitchen with fridge/freezer, dishwasher, gas cooking. Short term( under 6 months) also possible for 100 euro extra per month.